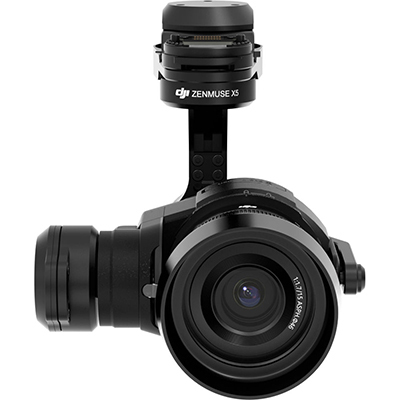 For a drone or handheld gimbal, this DJI Zenmuse Camera can record in 4K and take 16MP photos. Not only is the resolution great for the size of this camera, it also has over 12 Stops of dynamic range which gives us more shadows and highlights to play with. 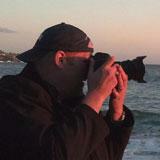 The videos and stills can record to a micro SDHC/SDXC card that will make sure your footage stays nice and secure. From single shot and burst photos, to time-lapse and video modes, this DJI Zenmuse camera is a highly recommended choice!